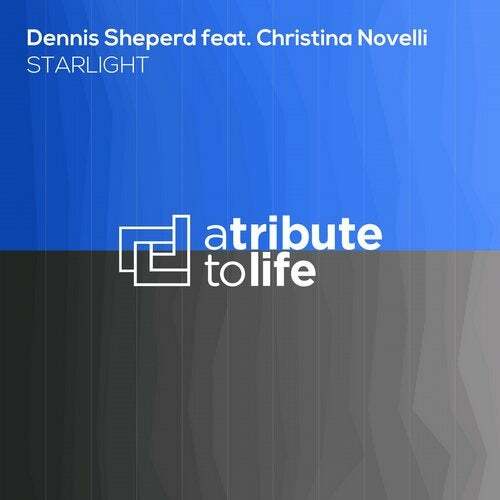 In the run-up towards his second artist album, Dennis Sheperd eases the wait by releasing the hotly anticipated collaboration with singer/songwriter Christina Novelli. The enchanting Starlight is the lead single of the fully crowdfunded Fight Your Fears album, and a pre-taste of many good things to come. With this one, the German producer and DJ lands another gem on his A Tribute To Life label. Novelli, having worked with Gareth Emery, Dash Berlin, tyDi and Ben Gold, perfectly smoothens the rough edges of Starlight. Her spellbinding vocals compliment a warm melody that swirls and builds, taking the listeners on a trancy ride with a progressive touch. Another Dennis Sheperd original that adds even more excitement to the wait for his Fight Your Fears album. Let's get it stuck on replay.